eMBAssy are looking for student ambassadors to volunteer their time and attend the University of Sydney Postgraduate Information Evening to meet and talk to potential students looking at the MBA program. 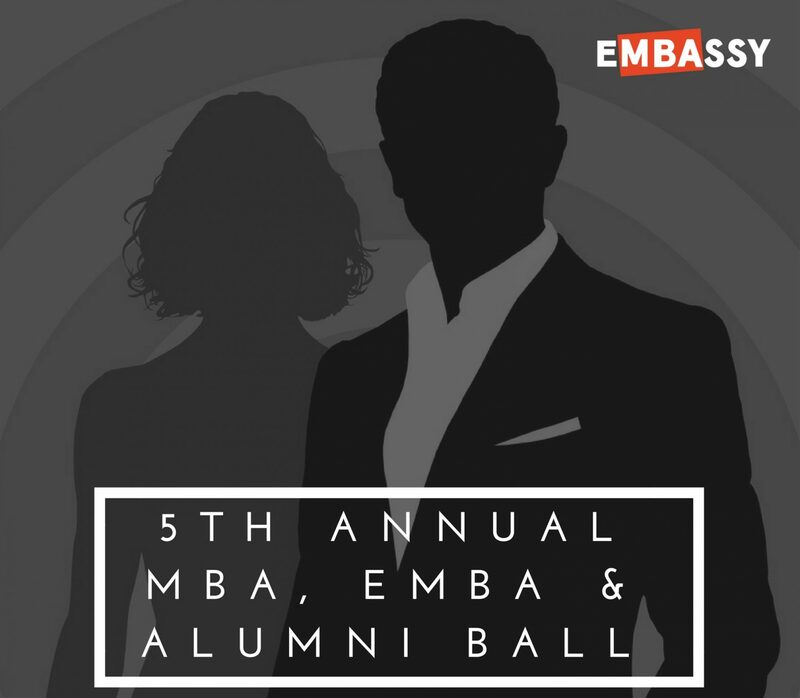 Come and share with your experience in the program and the experiences that make the MBA such as great program. If you can only commit to an hour or for the whole time, we would like to hear from you. Celebrate with our latest MBA Graduates! City2Surf 2017 – Join our team!